BGCLT is proud to be part of the Tahoe Basin not for profit community and to work with many other charities and organizations in the region to bring programs and benefits to our members. Club $25.56: Tahoe’s locals ensuring a solid future for Tahoe’s kids. 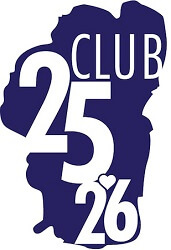 Sign Up for Club $25.26 Today!